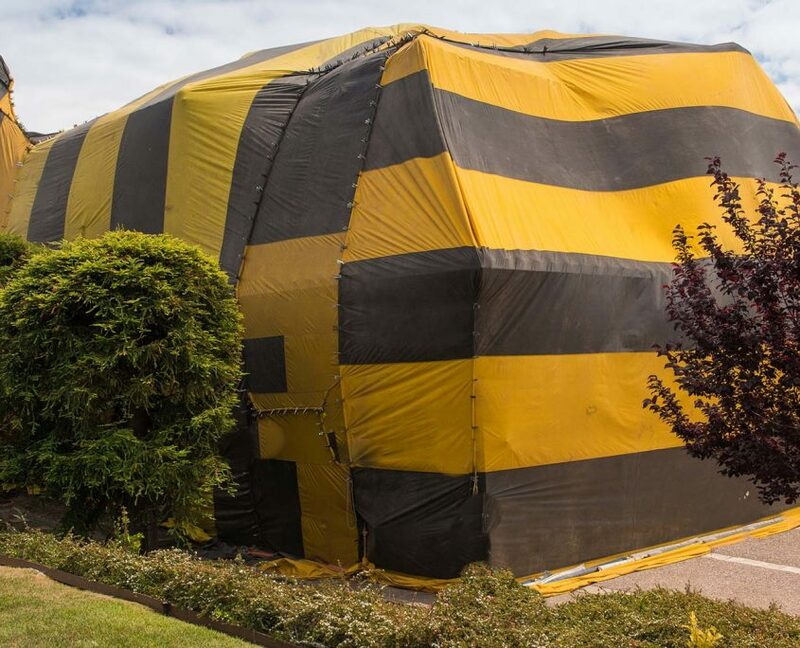 Are you considering termite tenting? 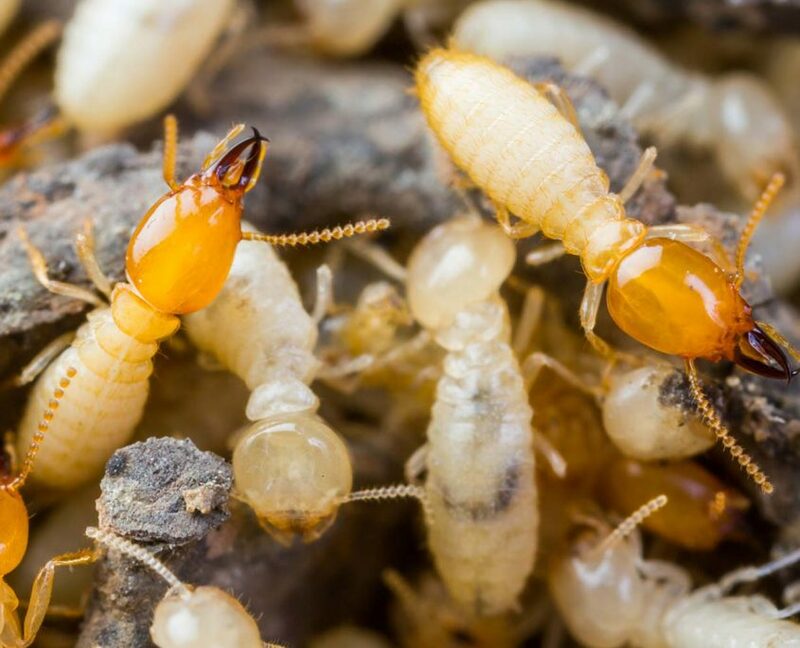 Have questions regarding termite tenting health risks? To clarify, there is a point in time where your home is in need of a full tenting. Typically in Southern California, for example is 8-10 years. 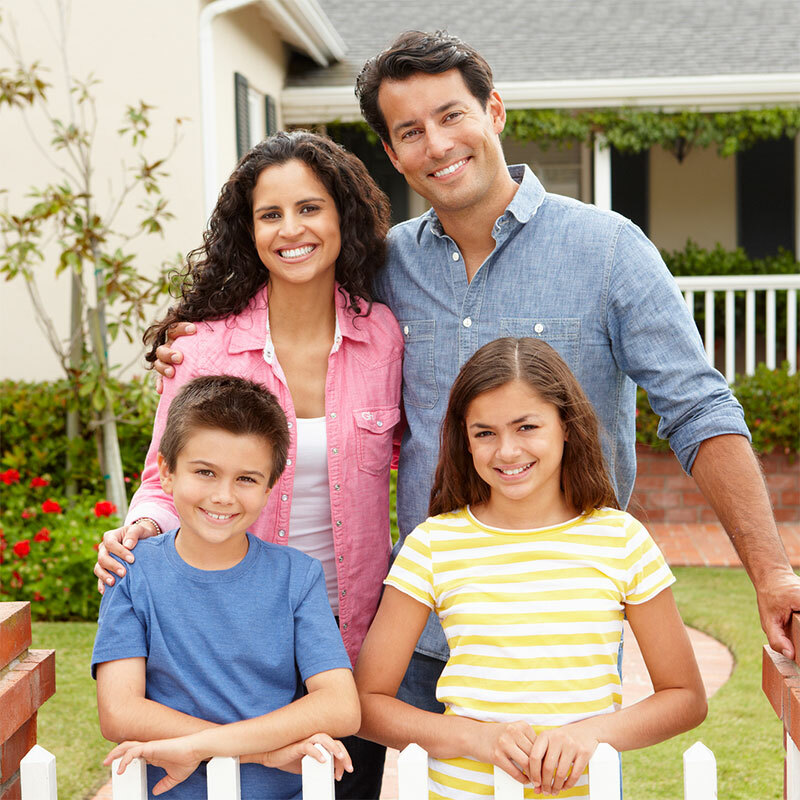 During that time, yearly inspections should be conducted to ensure your home is bug free. Regarding health risks. 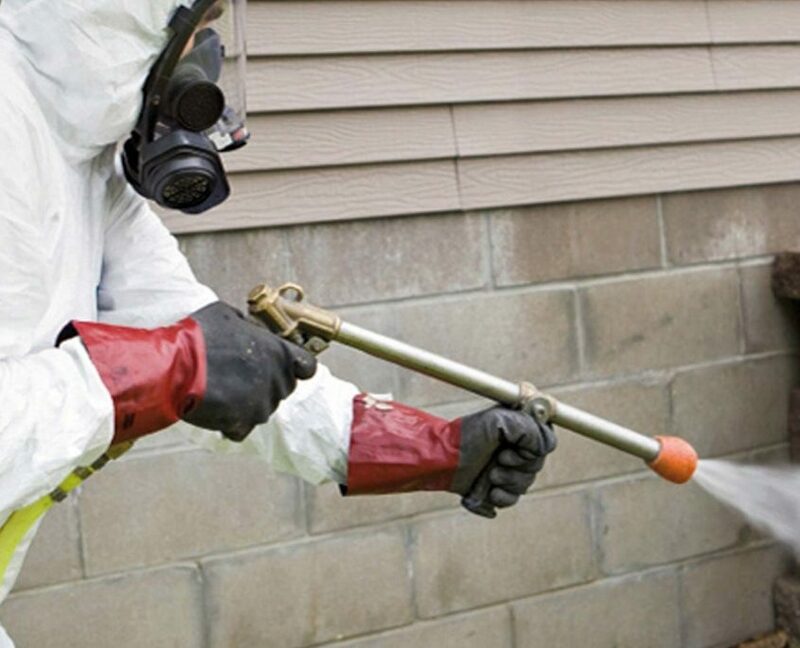 Once the property is fumigated, the fumigation licensed professionals will allow 6-8 hours of ventilation to occur. Once the time elapses, a sniffer probe will be used to sample the air for any unwanted gases. Note: In the USA, Vikane gas for example does not leave any residue so no need to wash dishes, clothing etc. after the fumigation process. Now before you complete the termite fumigation process, you need to follow the directions of the termite company. You will need to double bag all food that has been opened. The only time you needn’t bag a jar, etc.. if it was never opened, i.e, still in original package. So to overview, follow the directions of your certified and licensed termite inspector regarding the pre-fumigation process. All food that has not been opened originally, animals, plants, must be taken out of the property. We recommend taking out the baby mattress as well (if applicable). With that said, like anything dangerous gas, when managed properly, regarding Vikane for example, there will be no residue after treatment. Gentry & Associates is the leading termite company in OC! Integrity and Quality Come First! Your Privacy is Important to Us! We NEVER sell our clients information! Can Unsubscribe anytime. Concerned about termite infestation? Schedule your free inspection. Shield yourself from future infestations. Complete Pest Control Techniques. Pet & Family Friendly. Family Owned and Operated. Join thousands of satisfied customers! Your OC Termite Control Experts! 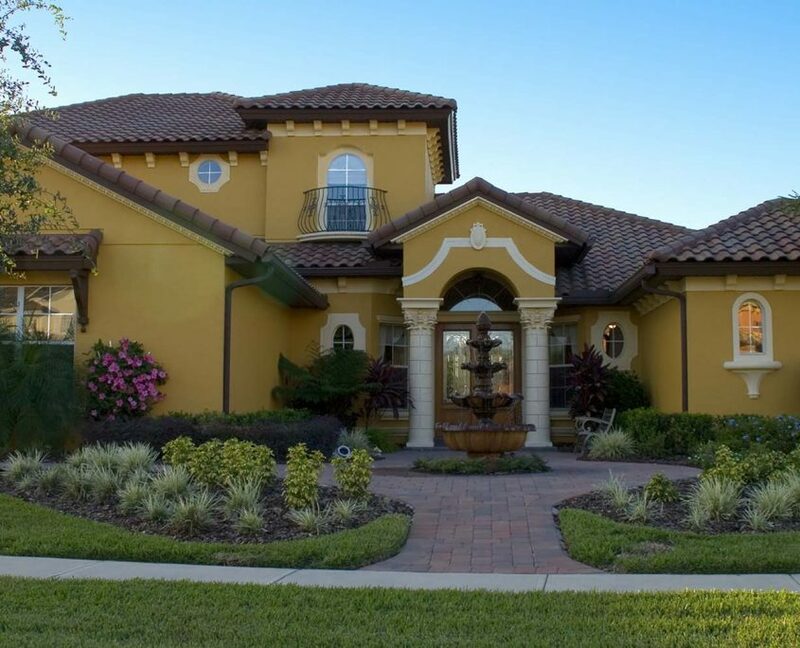 25 Years of Experience in Orange County and Surrounding Cities! We’ve Got A License-To-Kill Your Termites & Repair Any Damage Left Behind! Current termite infestations and future termite infestations. Annual renewal program that can be renewed each year after the original warranty expires. 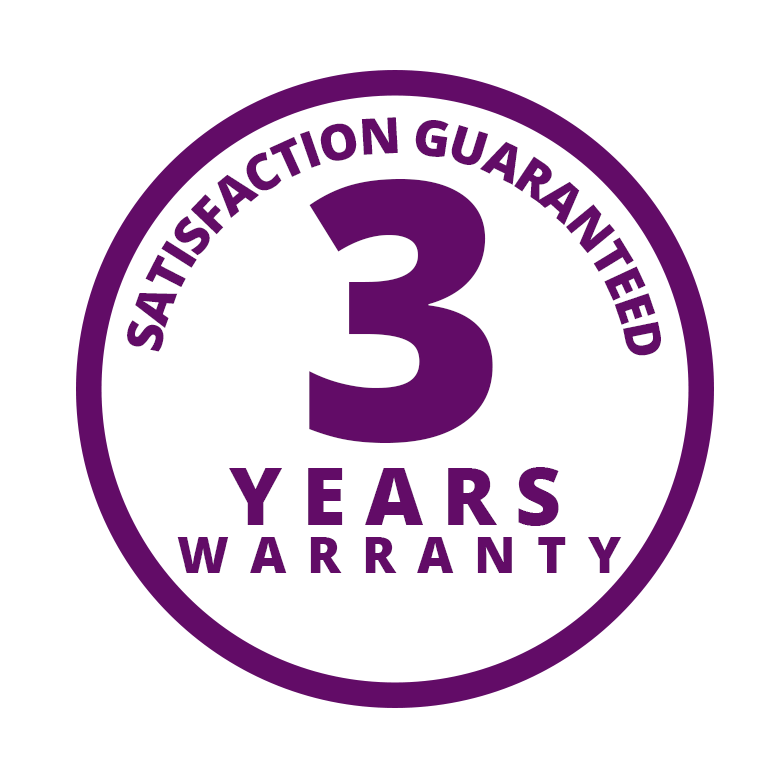 Warranty can be transferred to a new owner. Selling your home while under warranty? No charge for Termite Inspection! 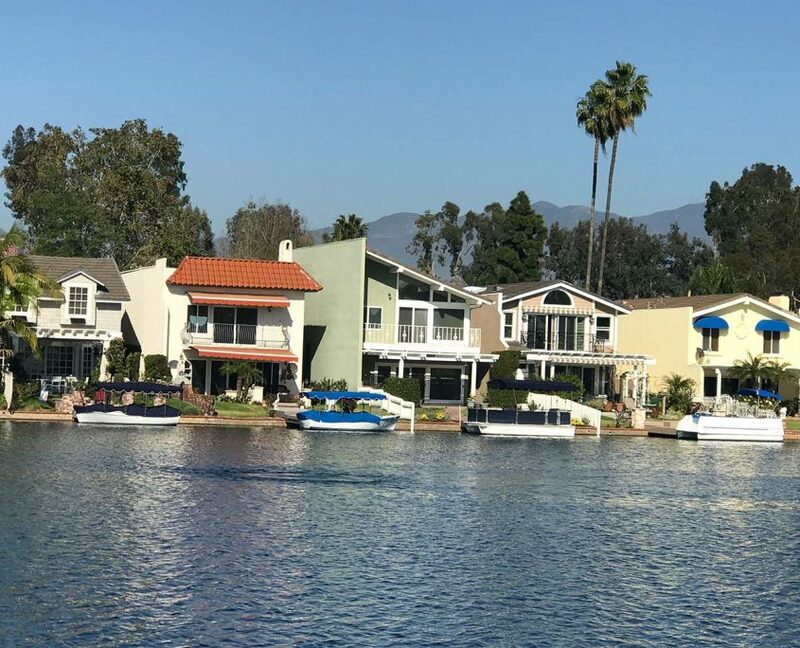 Experience why other OC residences and Realtors are Happy to work with the team at Gentry & Associates. Get Started Now!